Forcing branches of early-flowering shrubs into bloom indoors is a quick way to bring a little spring into your home. 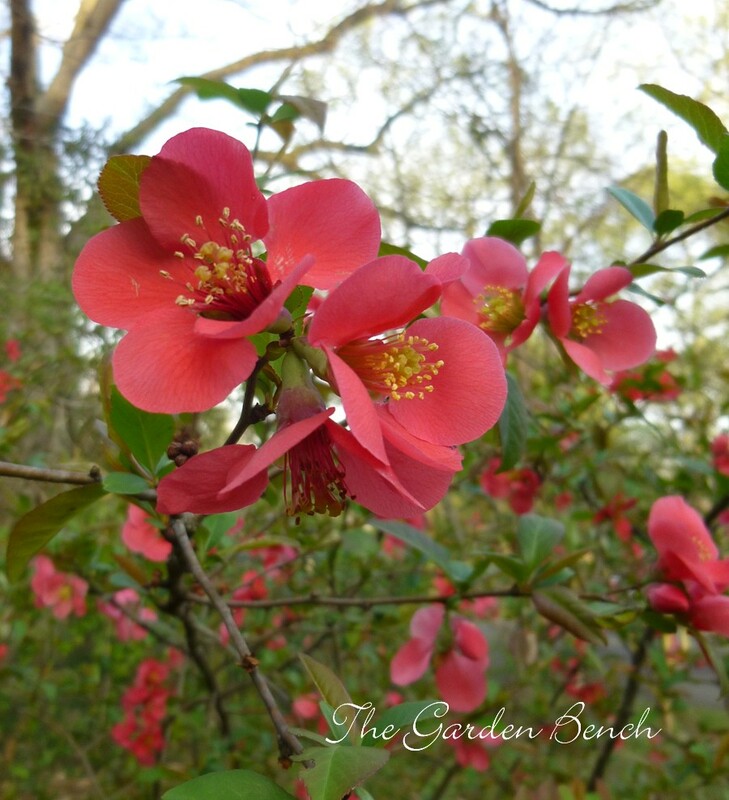 Stems from many late-winter flowering shrubs and trees flower readily indoors under the right conditions, says Judy Lowe, author of Month by Month Gardening in Tennessee & Kentucky: Some of the favorites (and easiest) are forsythia, flowering quince, spicebush and kerria. On a day when the temperature is above freezing, cut 12- to 18-inch stems with the biggest buds. Scrape the cut ends of the branches about three inches up, or crush the ends of the branches with a hammer, and place the branches in a bucket of warm water for 24 hours. Pour out the water and fill the bucket with cool water mixed with floral preservative, (which you can find at a florist or craft supply store). Place the container in a cool, dark spot. When the buds begin to show color, move the container into the light, but not in direct sun. Add water to the vase or replace it as needed, and add more floral preservative. Move the vase into full sun when the flowers begin to open.